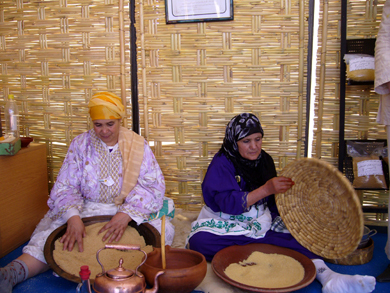 In Morocco, the issue of school drop-out is very common and affects particularly girls from rural areas. The main causes are linked to unstable financial resources of families and the parents' reluctance to separate from their daughters in order to continue their studies in schools mainly located in urban areas. Also, in Morocco fundamentalist Islam, which denies women the right to read and write in addition to other major violations of their dignity, is especially strong in rural areas, where democratic control by institutions is more difficult. The education of young women is of fundamental importance for the policy of King Mohammed VI, Chairman of the Foundation that bears the name of his grandfather. 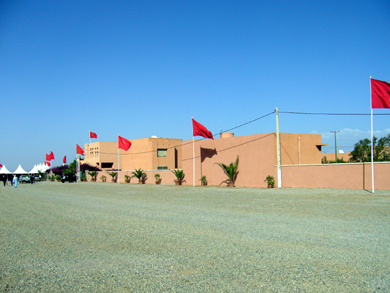 The Foundation is trying to build the largest possible number of women's residences in the most remote areas of Morocco, in order to create a future generation of women who do not live behind a veil, but take an active role in the country and in the lives of their families, as leaders and not slaves of a society that is trying to change. 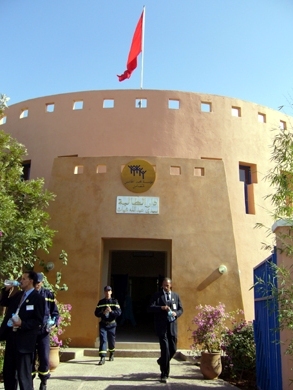 Before this project, the Mohammed V Foundation had already built 42 homes for young girls of needy Moroccan families, in all regions of Morocco, each with a capacity to accommodate around 80-100 girls and an average area of 1,500 m2, with the aim to retain girls in school at least until completion of primary education. 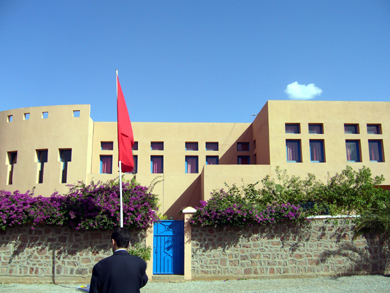 This project co-funded by the Nando Peretti Foundation involves the construction of a new women's residence in the rural village of Oulad Said Loued in the region of Beni Mellal in the north of Morocco, the place where much of the Moroccan community in Italy comes from. 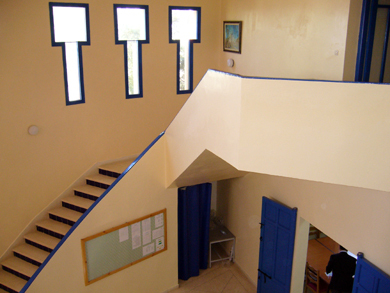 The residence is designed to accommodate needy women coming mainly from rural areas of the region in order to create a housing and a decent educational environment to support the continuation of their studies. 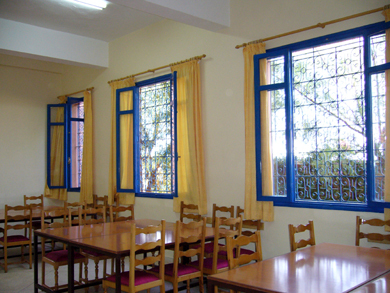 Like the other residences, this is designed to include a study room, a multimedia room, the bedrooms, a refectory, a kitchen, a room service and an infirmary. To follow all the operational procedures, an audit committee was created. The committee is responsible for establishing an annual list of candidates who, based on requests, will be reviewed according to specific criteria such as origin, social situation, age and educational attainment of the girls.